Learn how to build cool designs and animation with code! 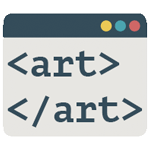 Designed for students in high school, this course will teach core programming principles while creating art with code! 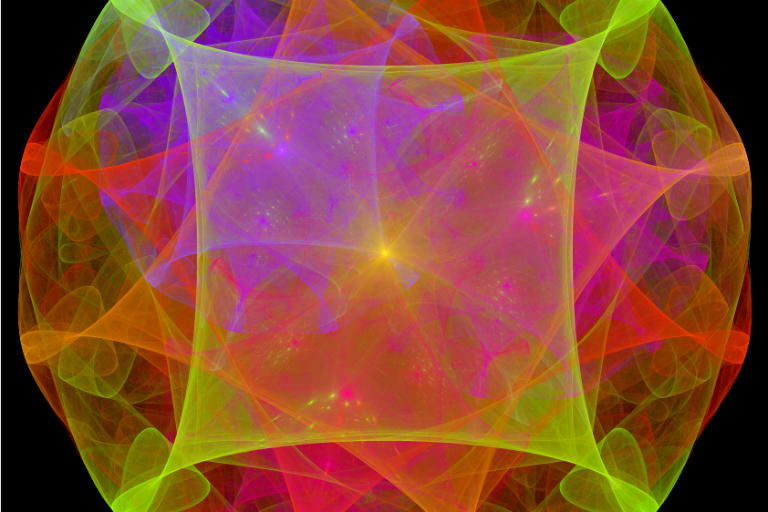 Code is not just for processing data or math equations, it can also be used for creating beautiful pieces of art! After learning how to code and building creative pieces of art, we'll follow the course up with an open to the public art show! Following the six weeks, Tech Talent South will host an art showcase, open to the public, where each student can show off their handiwork and creativity! "There is no right or wrong way to be a generative artist. There are no rules or recipes. Generative art is about the organic, the emergent, the beautiful, the imprecise, and the unexpected. It's about exploring these within a world of logic and precise mechanics." Creating Design With Code is offered as a six-week course. Class is held on Tuesdays from 3:30pm to 5:00pm and doesn't cost a thing! This course is geared towards high school aged students who are looking to learn a little more about code than just the general basics!